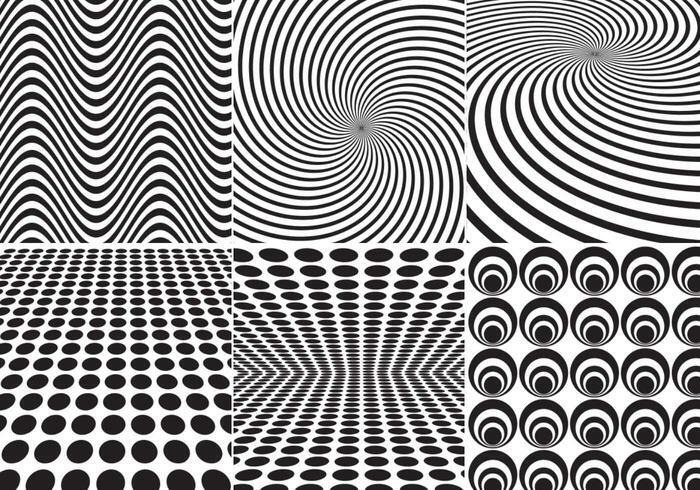 Geometric Pattern Pack Two - Free Photoshop Brushes at Brusheezy! Introducing the next pattern pack! This Geometric Pattern Pack Two builds on the <a href="http://www.brusheezy.com/patterns/34424-geometric-pattern-pack/premium">first geo pattern pack</a> and adds six new geometric patterns. You'll love these seamless and tile style patterns. Rather have the vector pack? Just make your way over to Vecteezy and download the <a href="http://www.vecteezy.com/patterns/55401-geometric-vector-pattern-pack-two/premium">Geometric Pattern Pack</a>!